Add style and protection to your Cherokee with these new tail light housings from JCROffroad! 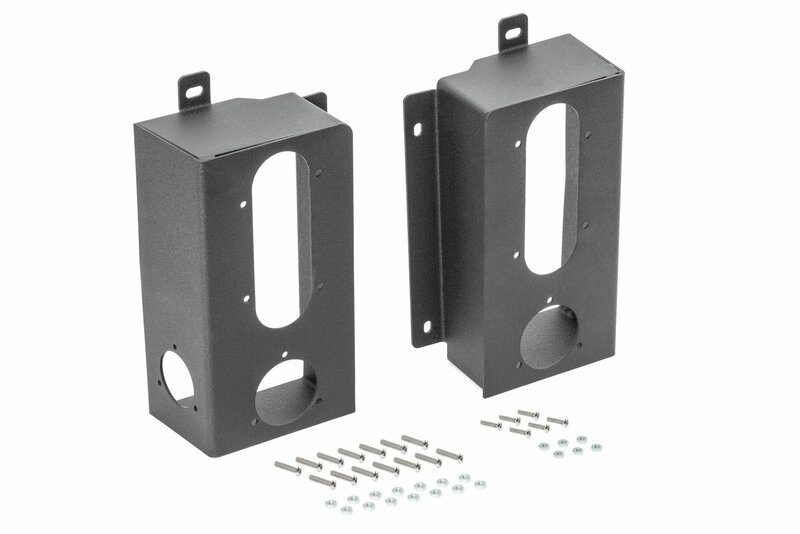 These beefy housings are constructed of 3/16 steel in your choice of bare steel or black powder coated finish. Heavy duty tail light housings are designed to work with LED lights (sold separately). Easy to install lights in them and was pretty close to perfectly even gapping for my XJ. Would definitely recommend to the Daily driven trail rig.